Top notch coffee, freshly baked goods and live music & art performances. All for the name of charity and help feed those in need in Hong Kong. Eat and drink for a good cause! 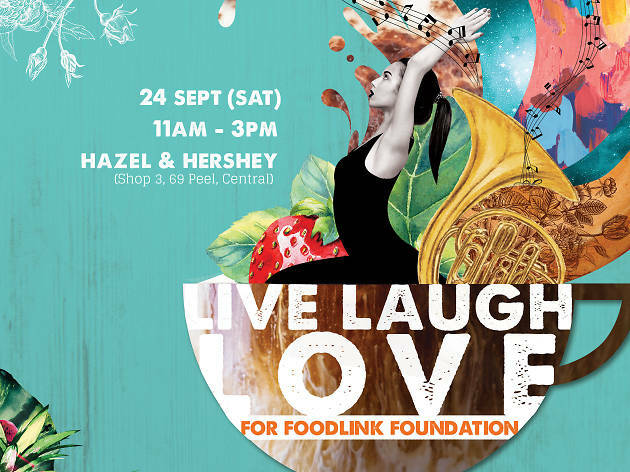 Hazel & Hershey is partnering up with the food charity FoodLink Foundation for a fundraising afternoon of live music and art performances by local musicians and sketch artists, silent auction, and everyone's favourite - a bake sale! Dedicated to reducing thousands of tonnes of food waste as well as feeding those in need in Hong Kong, each ticket paid for this fundraising will provide meals for up to 58 people in need. 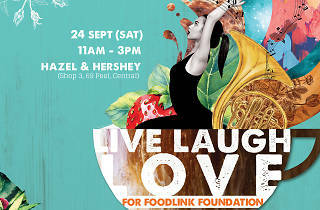 You can contribute further by bringing in your own baked goods and tasty treats for others, and proceeds will head towards Foodlink. You'll also go home with a fantastic goodie bag and a $100 voucher for the Kinnet Cafe. So RSVP early and get ready to sip on amazing coffee, enjoy amazing live performances, and help feed those in need.